Burt’s Bees Lip Balm 2-pk. $2.99 Shipped! My girls LOVE Burt’s Bees Lip Balm, so I jumped on this current deal. Get a 2-pk. 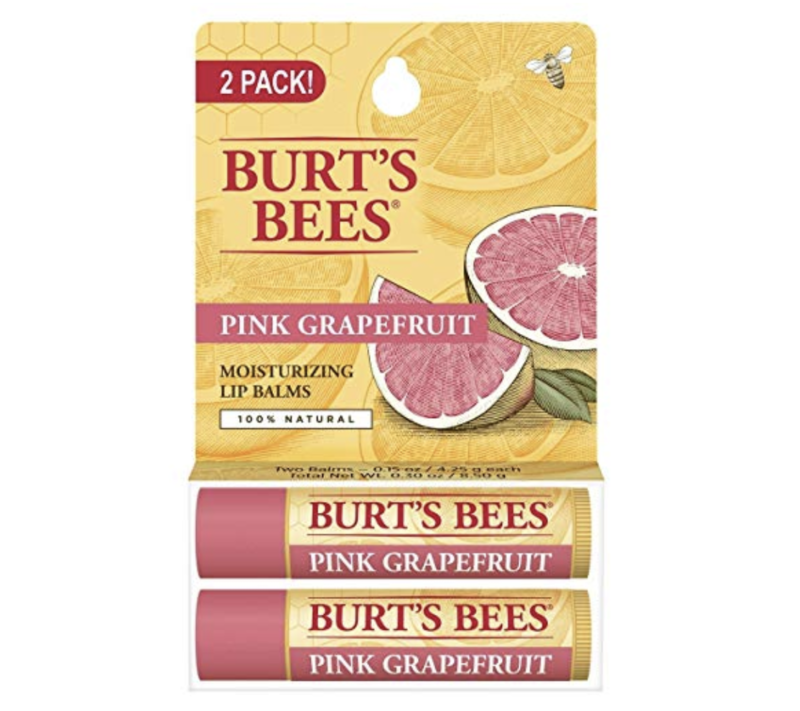 of Burt’s Bees Lip Balms in either Pink Grapefruit or Coconut & Pear and Mango flavor for just $2.99 shipped! Note that this is an Add-On Item, which means it ships for FREE with your qualifying order over $25. Previous Post: « DenTek Floss Picks $0.66 at Target!